Making mistakes others have already done and hence mastered. You can easily bypass these pitfalls if you simply choose a white label solution instead of attempting to build one yourself. White label can be described as a service or product made by one company but sold by another. White label services and products are bought by one company without branding. The buyer or reseller is then allowed to add their logo, identify and brand there by allowing consumers to associate this particular product with the reseller. White label services works on both products and software related items. Buying white label products allows you to keep your focus on your business goals and ensuring the satisfaction of your clients. Your customers come to you with a goal in mind. Offering them white label solution allows them to obtain this goal in an efficient time manner. 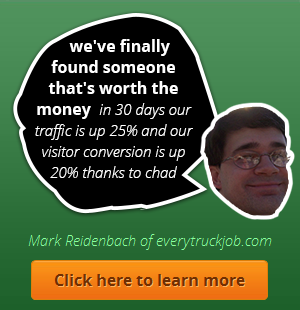 The months or even years it may have taken you to compete their goal, they could have moved on to another company. White label services allow you as a business owner to focus on what you business needs and fulfill your core competency instead of over stretching one’s limit to what they are capable of not doing. Coming up with a new solution or plan takes a great deal of finances and time that a business owner may not have. Buying a while label solution saves you time and money and allows you to make more money. 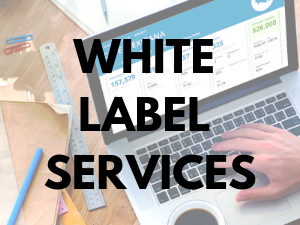 White label solutions tend to be fully integrated and as such makes it easy to be rebranded in a short time frame, again saving your time and money and ensuring your customers are kept happy. Free while label solutions ensure that you can keep your company’s unique logo, design and identity while offering services and products that you need not spend time and money investing in. You are then allowed to focus on what really matters in every business, your loyalty and trust to your clients.